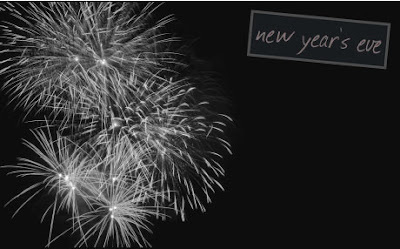 our perfectly imperfect life: Happy New Year's Eve! I have never been a huge New Year's Eve party person, but I do enjoy a small get together with friends and family, which is exactly what we are hosting at our house tonight. I've been busy all morning cooking and getting food ready, which I actually love to do. I'm not exactly your every day Martha Stewart, but I love to do stuff like this. 1) Melt 4 tablespoons butter in a small pan and season with salt and pepper. 2) Form 20 patties using 2 tablespoons ground sirloin or more if you have rolls that are a little bigger like me for each. Place on a rimmed baking sheet and coat patties with remaining 2 tablespoons butter. Press a pickle slice into each patty (refrigerate for up to 2 hours). 3) Preheat broiler. Season patties with salt and pepper. Broil for 4 to 5 minutes. 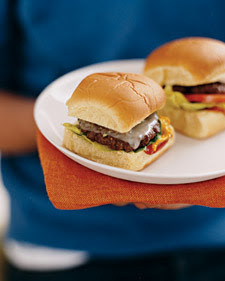 Top burgers with cheese during final 30 seconds. 4) Pace 1 burger on bottom half of each roll. Sandwich with top half of roll, and serve with lettuce, tomatoes, ketchup, mayonnaise, and mustard. 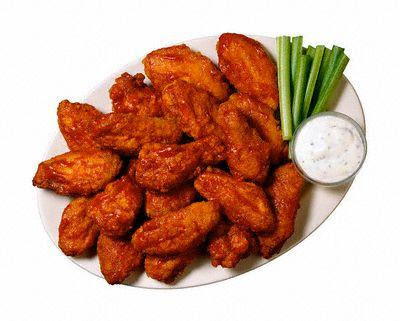 Buy pre-cooked, breaded buffalo wings. Heat them in the oven and toss in buffalo sauce from BW3. Serve with celery and blue cheese. Cook oven rising pepperoni pizza and slice into strips. 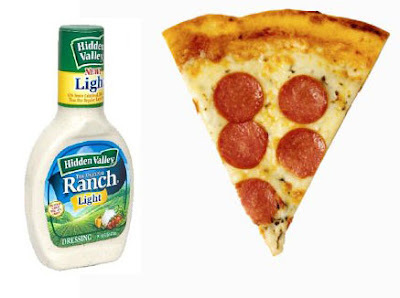 Dip in ranch dressing and enjoy! This is my own recipe, but people seem to love it. So ... if it sounds weird, just know it tastes great. LOL. Mix some cream cheese, sour cream, tiny bit of milk and taco seasoning in bowl. For a regular size platter, you will not need to use the whole thing of cream cheese, sour cream and taco seasoning ... just use your judgment as to how much to add. I typically use more sour cream than cream cheese. Spread your mixture on a platter. Brown ground beef and lay it on top of the sour cream mixture. Top with lettuce and shredded cheese. 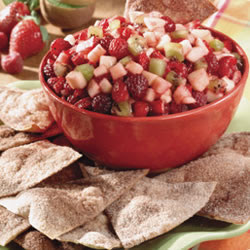 Serve with Tostitos Scoops for a scrumptous appetizer. This is so delicious ... it tastes like fruit pie! 1) In a large bowl, thoroughly mix kiwis, Golden Delicious apples, raspberries, strawberries, white sugar, brown sugar and fruit preserves. Cover and chill in the refrigerator at least 15 minutes. 2) Preheat oven to 350 degrees F (175 degrees C). 3) Coat one side of each flour tortilla with butter flavored cooking spray. Cut into wedges and arrange in a single layer on a large baking sheet. Sprinkle wedges with desired amount of cinnamon sugar. Spray again with cooking spray. 4) Bake in the preheated oven 8 to 10 minutes. Repeat with any remaining tortilla wedges. Allow to cool approximately 15 minutes. Serve with chilled fruit mixture. 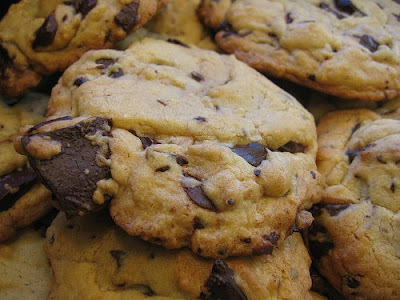 Just follow the recipe on the Nestle Chocolate Chunks bag, however instead of putting in a full cup of butter, I use 1/2 cup butter and 1/2 cup shortening. They are mighty delicious and everyone loves them! OH my that sounds wonderful. But you know...I'm not a huge New Years Eve Fan either. I'm alone this year. My boys are at thier fathers (first year ever)...so it's just me and my daughter of 17mo. I feel lonely, but know that it is NO BIG DEAL! I hope you celebrate well for Nika's first New Years at home. Kisses to the kids from me! yum yum yum. I cant wait!!! that all sounds wonderful! have a great time tonight! You are SO good! We are just ordering pizza and opening a bag of salad for our get together. Looks so yummy! Have fun! How long does it take to get to your house from Madison? That all sounds wonderful! Have a great New Years! I lOVE New Year's Eve!!! It's my favorite night of the year! But, we don't do the party scene. We (brother's family, parents, us) go to a new year's eve glow bowling party from 7 - 9pm. Then come back to our house for food. On the menu this year . . . seafood nachos, hot beef dip/beef dip nachos, swiss spinach dip, hot dogs, chocolate mocha milkshake punch and some salty snacks. Then at midnight, we have lots of noise makers and confetti poppers!! Fun, fun, fun!!! ok I thought I did good with homemade pizza but you outdid me...Have a great night. Love you guys wish we could be there! !